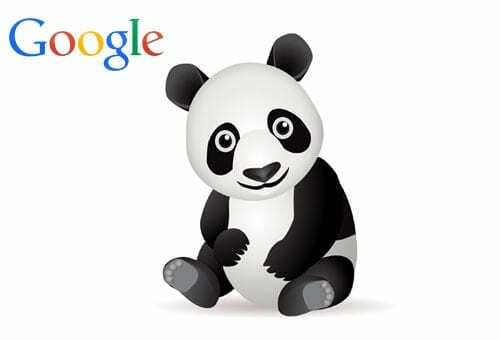 Dominate Google with Push Button SEO Software & Scale Massively! 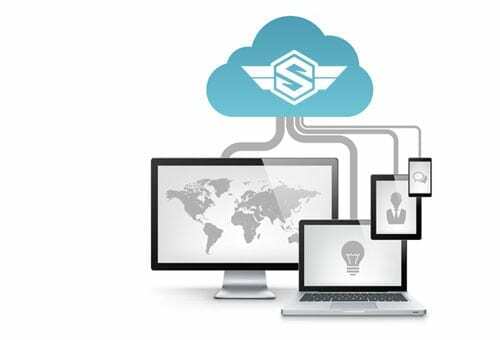 Built by SEOs for SEOs, SiteSuperCharger is the most complete SEO Portal on the market. Apply for SiteSuperCharger Demo Now! We’re Looking for a Few Good SEO Agencies! We’re looking for a few good SEO companies to partner with SiteSuperCharger. SiteSuperCharger will allow for massive scaling and there’s lots more on the drawing board! No need for a single license for every computer. We built the SiteSuperCharger as a cloud based portal so you can manage all of your clients from work computers or from laptops at home (or the coffee shop). You can add as many users as you want and you have one central portal to help make your staff as efficient as possible. Even though the software is cloud based, we’ve built a plugin for WordPress that pulls the pages down from the cloud and builds them right into WordPress. Add content, images, video and meta data all from the portal, and publish them to your client’s WordPress website. Our very first version of this software several years ago allowed us to create hundreds and thousands of pages quickly and easily. However after Panda, we had to go back to the drawing board because there were also hundreds and thousands of duplicate pages on each site! Doh! So we included spinning technology that allows you to use your favorite spinner software and create multiple versions. Even better, we’ve tested this with our own websites as well as our client’s websites to make sure it’ll work in Google today. As of now, our clients dominate. We’ve noticed that most businesses just flat out don’t understand how to manage their social media. They just don’t know what to post. However, we’ve found that by simply curating content from trusted sources, you can position your business as a trusted leader. With that in mind, we created the 5 Minute Social Media Manager. Working directly from your email, you can curate content from trusted sources and add content into a queue that auto drips into your social accounts. All in 5 minutes per day of course! Writers, Editors, Clients and Assignments in One Place! 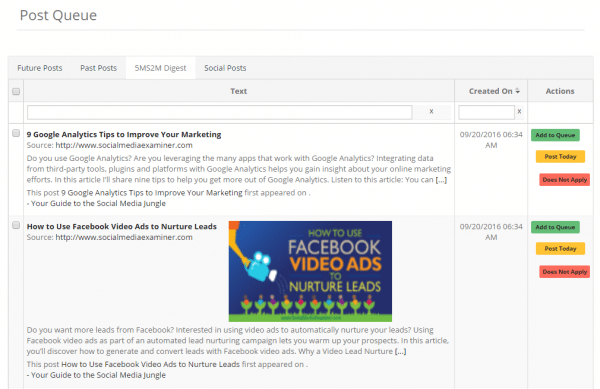 Why spend hours writing, editing and posting blogs from separate tools? We built the Writers Guild to have our writers, editors and clients all in the same portal to make it easier to write, edit and approve blog articles and landing pages. Plus when it’s approved by the client, it automatically gets added into the Uber Posts Queue to be automatically dripped into your client’s websites. Stop wasting time manually siloing all of your pages. 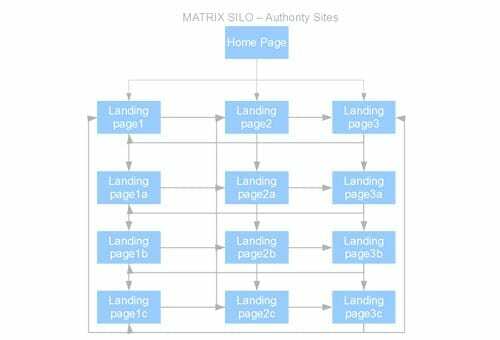 SiteSuperCharger auto-silos all of your landing pages together in what we call a Matrix silo. We’ve seen just by simply siloing out local landing pages, we’ve been able to take up multiple listings on Google for each site. With more people than ever before using their phones to do everything from looking up directions and hours to browsing and buying, search has gone predominantly mobile. Optimizing for mobile search using SEO software has become a priority in order to keep reaching mobile users. Every year, digital marketing even using SEO automation becomes a little more challenging. As we head into 2019, it’s looking like this new year will be no different after a past year filled with its share of marketing and SEO changes. These days, internet marketing success involves implementing a number of different strategies, including content marketing. As important as it is, the creation and distribution of enough content to achieve great results can be a challenging process; however, content marketing automation makes getting results easier and more efficient. When using marketing automation to make your business promotions process more efficient and effective, it’s important to first develop a great strategy you can implement with your marketing automation software.